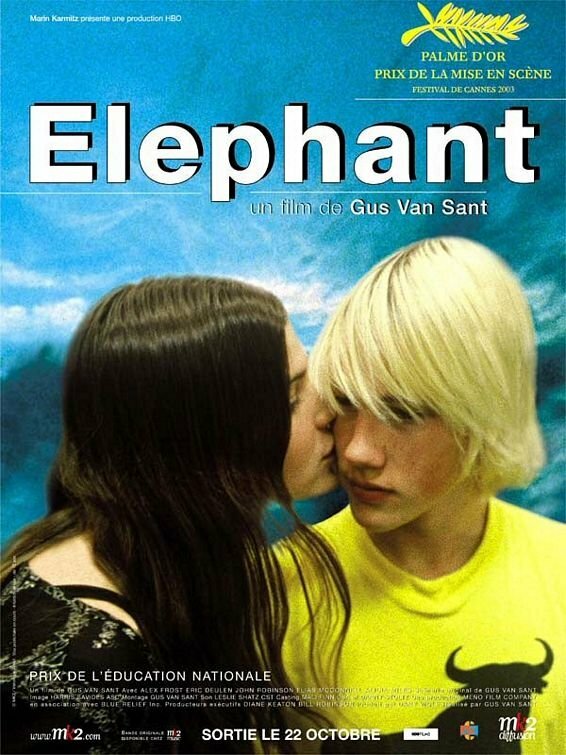 My Own Private Idaho and Paranoid Park are separated by 16 years, but are united by a common director, Gus Van Sant, a very similar posters. Ok, perhaps very similar is pushing it, but I still find it amusing that both use the device of slicing an image in several strips and then putting these strips together in a haphazard way. 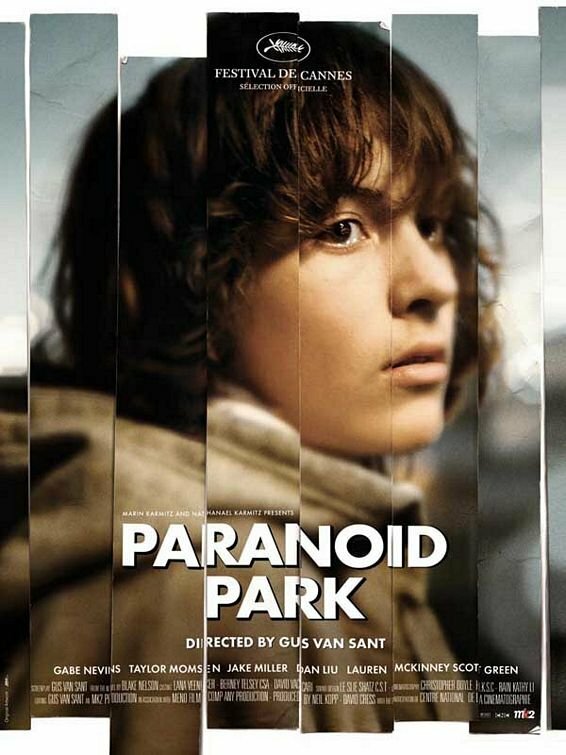 I wonder if whoever designed the poster for Paranoid Park was aware of the poster for Idaho? The Paranoid Park poster, which I love, goes much farther with the concept, of course, and I think it’s more successful in large part because of that. It cuts a lot of the “fat” that we see in the poster for Idaho and ends up with a more focused, more memorable and more gripping look. If I was smarter than I am I would now discuss how these fractured images represent Van Sant’s own deconstruction of something or other, but I’m not, so I won’t. 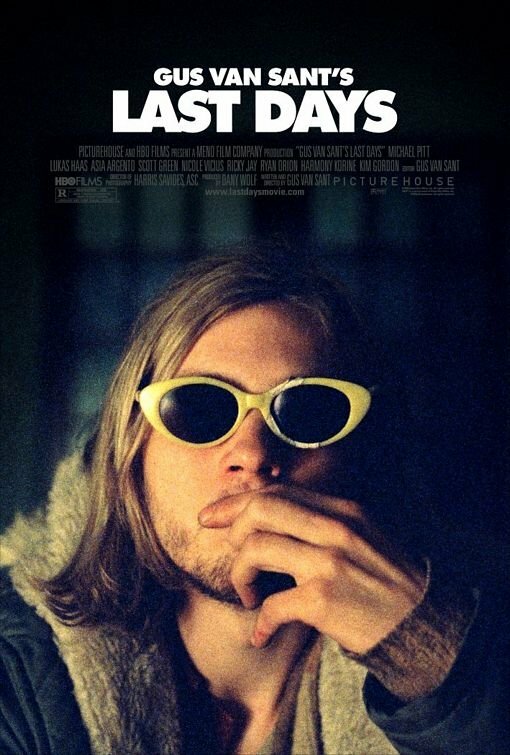 And since I’m talking about Van Sant posters I should mention that I like the minimalistic posters for his last three films. They are all dominated by one or two of the main characters of the respective movies in what look like unforced poses and against a nondescript background. It works, for these movies.